We believe that a healthy smile has an impact on an individual’s sense of well-being. 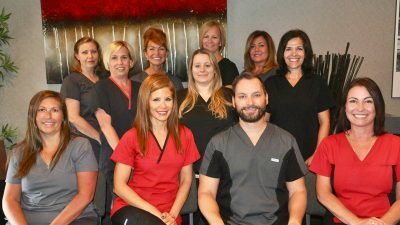 Through the efforts of our qualified team, we are committed to providing a welcoming environment where we can educate & motivate our patients to achieve & maintain their optimal oral health.We strive to consistently exceed our patients’ expectations for excellence in care and service, and to develop relationships based on trust & communication. At Meadowlands Dental Office in Ancaster, we’re proud to offer the community the highest standards of dental care in a secure and comfortable environment. Call us now to arrange an initial appointment or to visit our modern facility. 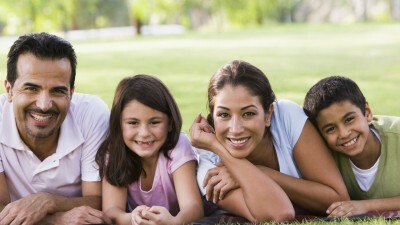 We always welcome new patients to become a part of our family of health smiles. In-ceiling television, to watch DURING your appointment. Children’s play area with cavity free wall, video games and more!